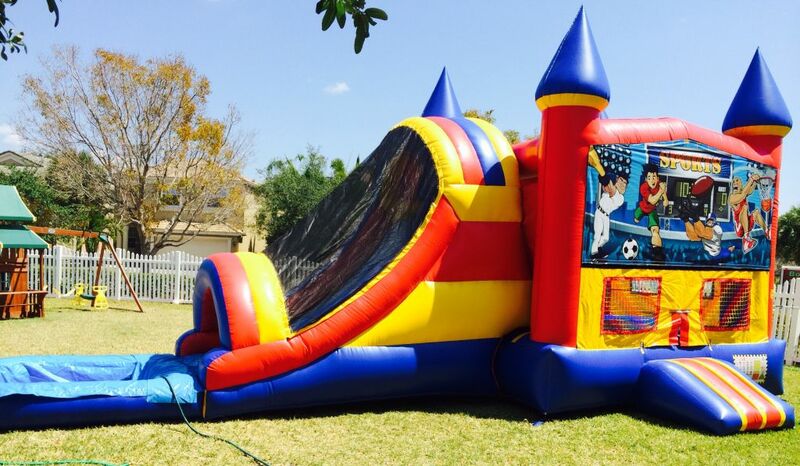 If you enjoy working at events, consider learning how to start a bounce house rental business. Because every kid loves them, they can be found all over. A number of key provisions should be reviewed with an attorney. For example, the rentee must understand the proper use of the equipment and agree to hold the company harmless in the event of injury. Advertise services. Send out a news release when the business opens. Place ads in the phone book, newspaper and local magazines that parents might read. Prepare business cards and fliers. Make sure to focus on social-media marketing with things such as likes/shares and Instagram shots of kids having a blast on your bouncy castle. Display the business name and phone number on the equipment used at parties. Provide business cards to party-goers for their next event. Ultimately, referrals especially through social media will become a valuable source of ongoing business.